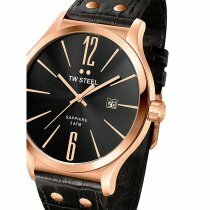 The first thing that catches the eye when you look at the TW Steel Slim Line watches are the large index numbers twelve and six, which face each other and are the only numbers dominating the dial. 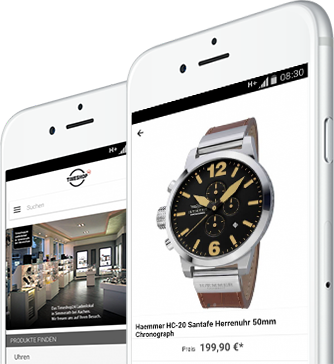 The design is reminiscent of the style of early Hollywood films and gives watches and their wearers an elegant impression. Small details such as the almost hidden date display and the embossed TW on the dial underscore the high quality and finesse of the jewellery. The watch cases of the TW Steel Slim Line are made of silver, copper and gold and frame silver, black and blue dials. The watch straps are made of the finest stainless steel or selected calfskin, which nestles to the wearer as if tailor-made. Treat yourself to a timepiece from the TW Steel Slim Line and revive the elegance of the past. 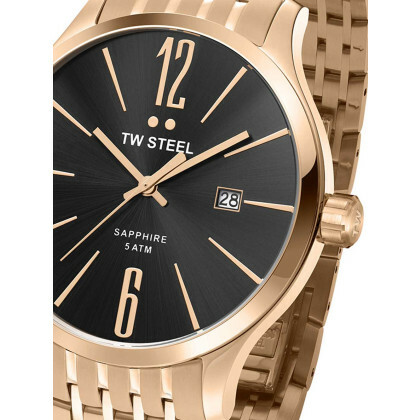 Select your new TW Steel from our online range and benefit from 5 % discount if you pay in advance!